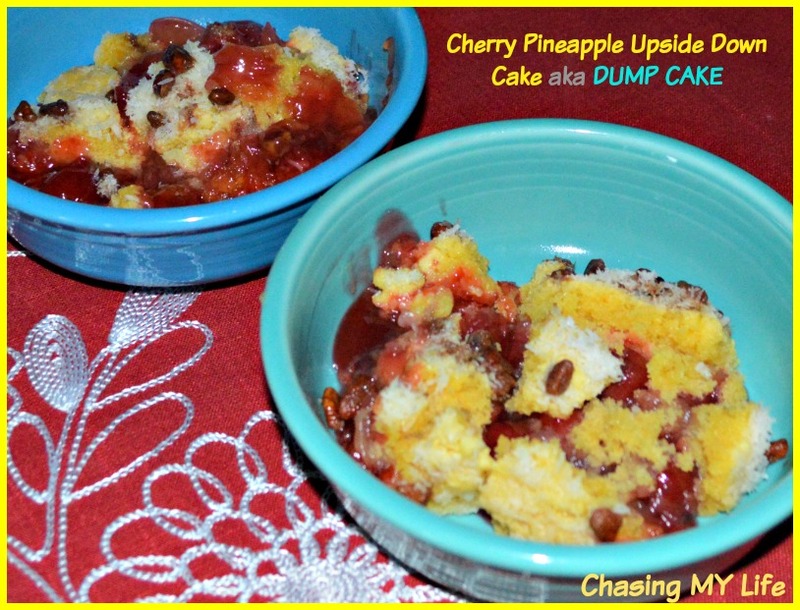 This is a modern updated version of the “DUMP” cake from the 80’s. I really like this version for the convenience, BUT that said, I miss the extra crisp from oven version. Even layer the ingredients in the exact order listed in your slow cooker, drizzling the butter over everything last..
Divide into ramekins and serve with fresh whipped cream or Vanilla bean ice cream. NOTE: If you like a toasted effect, make sure you scoop out the cake into the ramekins so the coconut butter portion is on the top. Place the ramekins under the broiler for 2 minutes OR you can make the same recipe in a 13 x 9 baking pan in the oven at 350°.